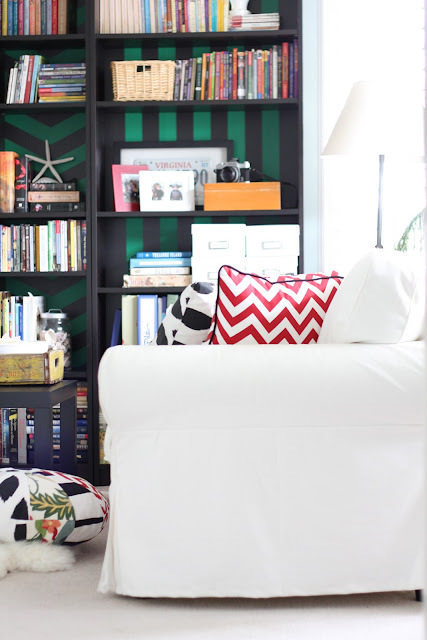 Recently I participated in the One Room Challenge, created by the uber DIY/ design blogger Linda from Calling It Home . Being a two time participant of the ORC as we insiders called it, or also called "A Kick in the Pants to Get that %$$# Room Finished That Has Been on the To-Do List for Several Years" Challenge. 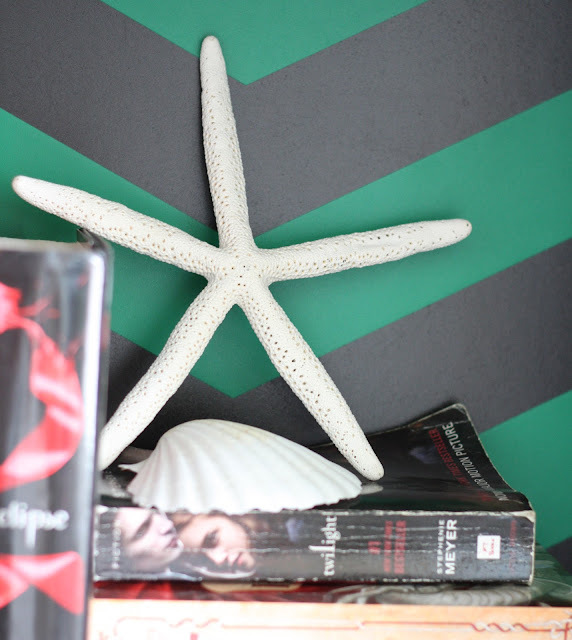 The ORC is a fun filled, nail biting, sweat and tears-filled challenge where 20 bloggers and/or designers work at re-vamping or renovating a room in 6 weeks. The first time round, I re-vamped my living room. Being a bit of a frugalista I like to re-use and re-invent what I have. Our home is a bit of an Ikea showroom, and after being in the "know" I am attempting to re-vamp my Ikea furniture to look less Ikea-ish. So when I got an email in my inbox from Panyl, expressing their sadness that they missed out being part of the ORC Part I, I immediately emailed them back that they can wipe those tears, that lo and behold I was going to participate again in the ORC, this time finally finishing the games room I began 2 years ago! Panyl, a fabulous product for us Ikea Hacker addicts, breathes new life and customizes Ikea furniture making it look less, "Ikea-ish" . Are you following me? Or has my rambling lost you? Panyl also noticed my slight obsession with stripes and chevron. Really? Is it that noticeable? And would I like to be one of the first to try some new designs they were working on. Stripes and chevron were dangled in front of my nose - shameless. So, a plethora of samples were sent my way and I bravely went out of my red and black comfort zone and embraced emerald green! 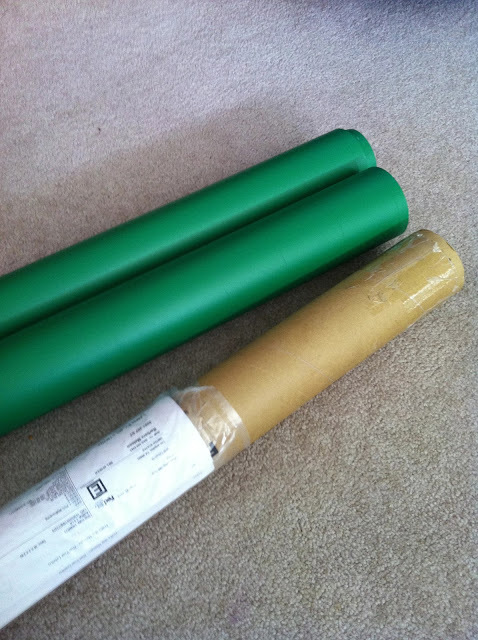 Throughout the process, I was in contact with Dan and Tristam, two founders of Panyl who gave me top notch customer service, going out of their way to answer questions and to re-send my Panyl purchase via FedEx so it would arrive in time for my deadline. Thanks you two, it arrived less than 24 hrs! I was thoroughly impressed. Never having tried Panyl but always curious, I was surprised at how condensed that package was in the mailing tube. I wanted stripes and chevron, I had a plan. But was surprised when all I got was just green. 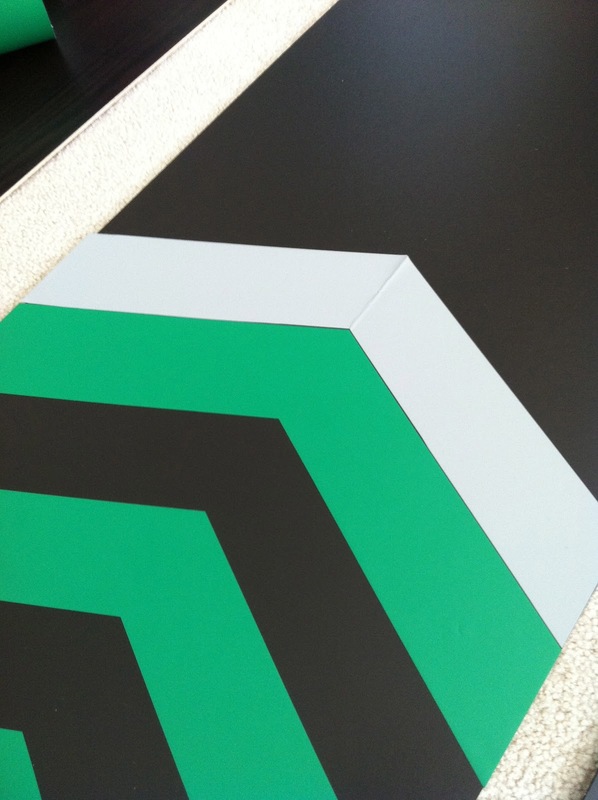 My assumption was that is was a panel of Panyl with green and white stripes. But what they sell is a panel of Panyl (like the play on words?) 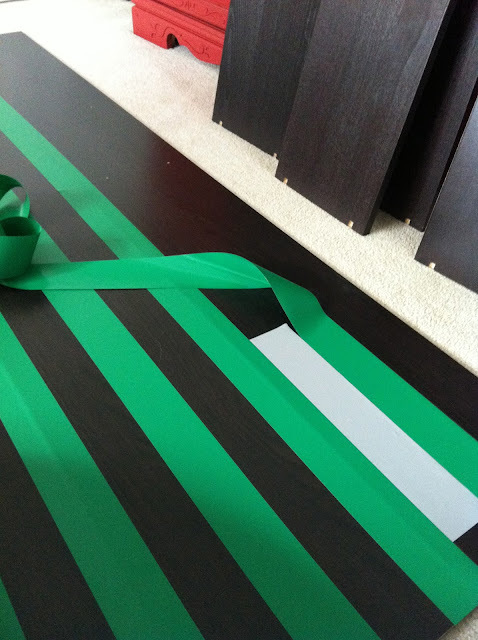 cut into perfect stripes and chevron that you then peel and stick onto your furniture using a spacer. 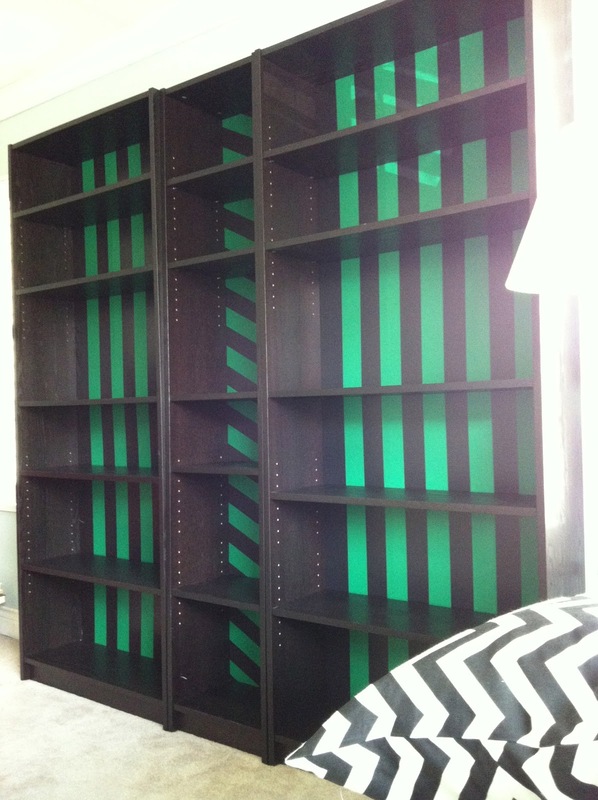 Ahh, they just show the strips on a white bookcase. Mine is black. Oops. Oh-well. I was told I can get a white back for my bookcase, which I will next time I am at Ikea! The funny part was I was taken aback that there were no directions. But silly me found them after I was done and when I was cleaning up. Somehow they ended up underneath everything! Panyl has such a neat "stick". That is the best way I can describe it. It goes on so easily but can be removed to make adjustments and doesn't leave behind a residue or lose it's stickiness. When applied, it goes on so smooth, no wrinkle or bubbles. 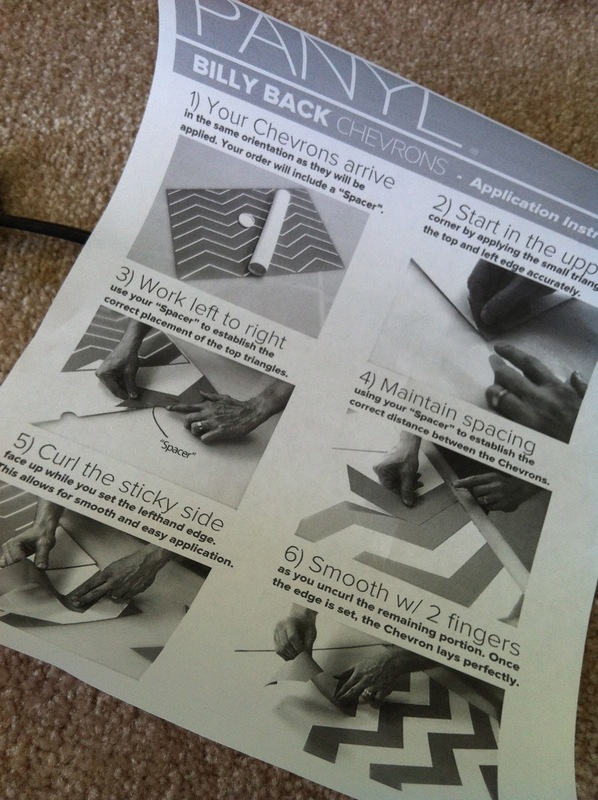 If there are any, they smooth out with a swipe of your hand and no creases are left behind. 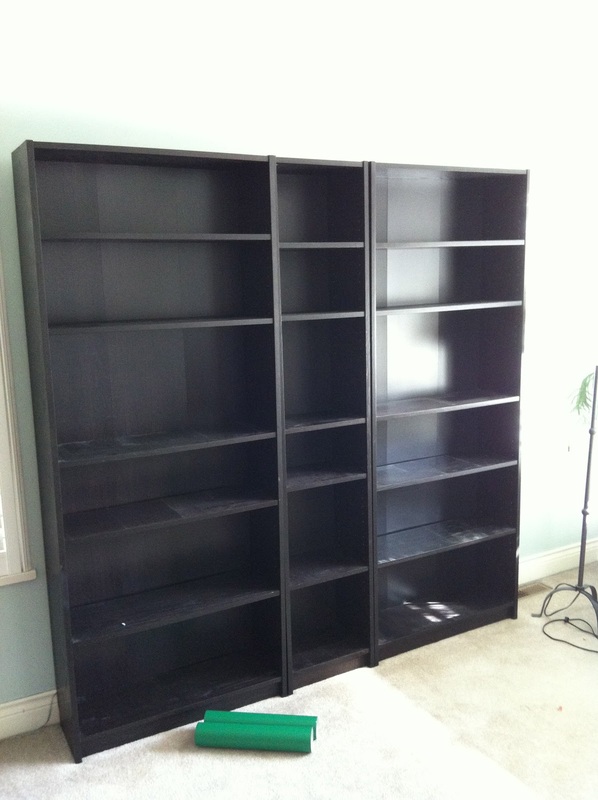 What I did was remove everything from the bookcase and removed the back. But you don't have to. Panyl will cut the pieces to fit an already assembled bookcase! It was so easy to apply using my spacer they provided. I am itching to try Panyl again. This time I think I will go with faux woodgrain. If you have tired Ikea furniture that need a lift - be sure to try Panyl! Thanks Panyl for joining in the fun. PS. I was in no way compensated for this post. Panyl did provide me with product to try and review, the opinions are mine. Aaah!!! I love. This is so charming and clever. Great shelf styling too, Barbara. Wonderful job. OMG, what a cool product. I can think of about a half dozen areas where I could use this. Thanks for sharing. That is some SLICK stuff! I really love the combo of stripes AND chevron! Nice! It looks amazing Barbara! I need to give Panyl a try some day. 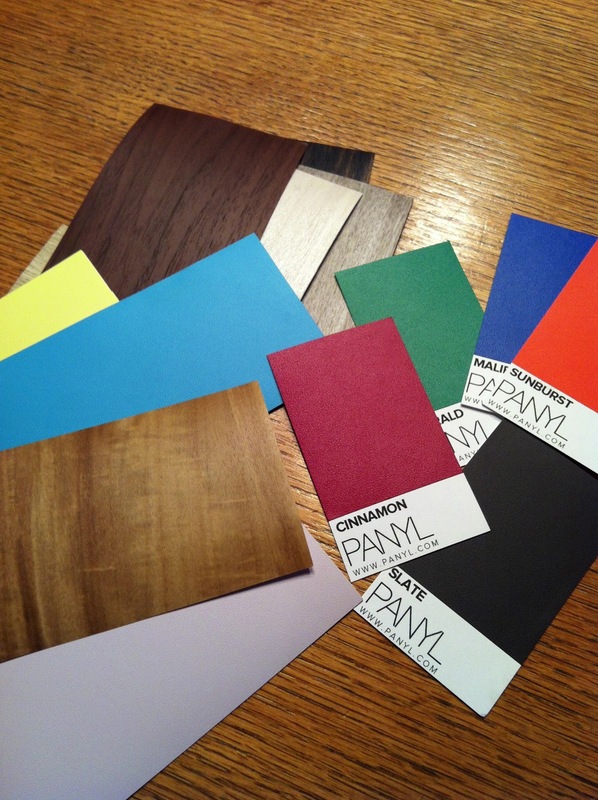 Panyl is more than a little intriguing - the colors on the samples seem quite vivid even in the snapshot. It took me until just now to realize what I was missing in the living room is a more funkified expedit shelf!! Better get some samples! Thanks for the great effort and the entertaining play-by-play these last six weeks. Really enjoyed it! This is a great product! It looks so easy. Tell us, was it expensive? Saves alot of time and paint, so wondering how it compares....love your ikea hack.It looks so much more fun now! Too funny that you found the instructions after. Looks like you made out fine without them, you clever girl. Love the pop of color it gives! 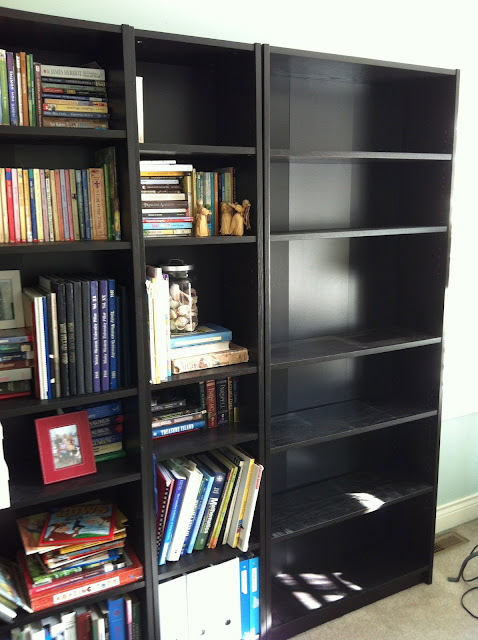 I'd like to try that Panyl too, your bookcase sure turned out beautiful! Wow! What a bold update. I love emerald green! How did I not know about Panyl before??? I am giddy I tell ya! Your Billy looks fantastic. Looks so great! I've never heard of Panyl before but clearly I've been missing out BIG time! I really like that idea, I have a black cabinet too and I find things just seem to get lost visually back there... I'll have to try it! I can totally vouch for PANYL - works just as advertised!